You can't buy me back that easily. 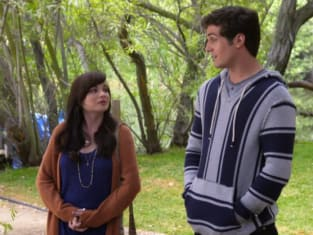 Awkward Season 5 Episode 22: "Home Again, Home Again"
She thinks I've been lying and secretive. Permalink: She thinks I've been lying and secretive. Permalink: You can't buy me back that easily.